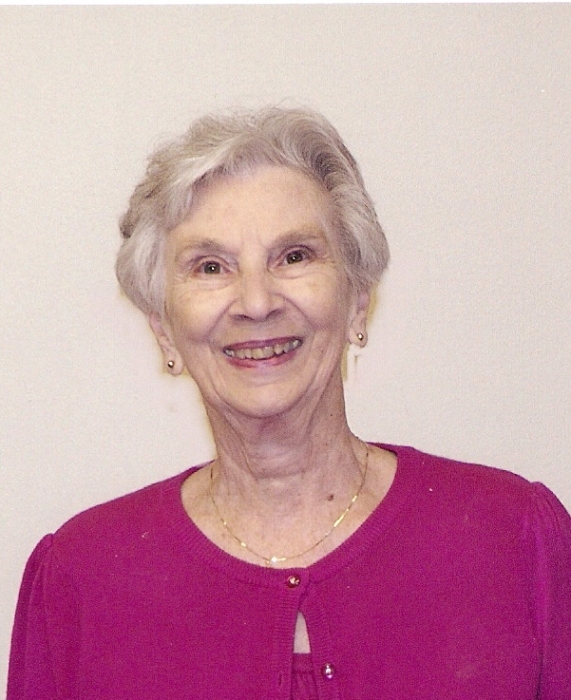 Deana Frances Sharrock McWilliams, age 87, of Roby, Texas (Former longtime resident of Sweetwater, Texas), passed away on Tuesday, April 2, 2019 at Fisher County Hospital. Funeral services will be held 2:00 P.M., Friday, April 5, 2019 at Trinity Baptist Church with Rev. Truman Davis officiating. Burial will follow at Palava Cemetery. Arrangements are under the direction of Cate-Spencer & Trent Funeral Home. 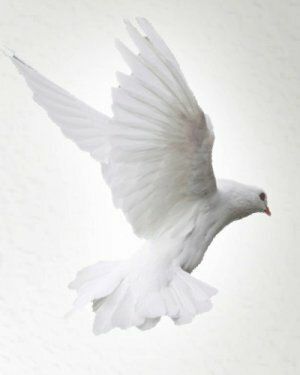 Family will receive friends at the funeral home on Thursday, April 4, 2019 from 6:00 - 7:30 P.M..
She is survived by her children, Lana Dee McWilliams Hathaway and husband Dwight of Quitman, Texas, John Michael McWilliams and wife Jolene of Odessa, Texas, Lance Garner McWilliams and wife Terry Lou of Roby, Texas, and Teresa Lynn McWilliams Meysing and husband Mike of Hudson, Colorado; eight grandchildren; nineteen great grandchildren; and nephews, Fred Sharrock and wife Karen of Sweetwater, TX, David Sharrock and wife Lynn of Lake Kiowa, Texas, and niece, Leigh Ann Weatherred and husband Stan of Levelland, Texas.